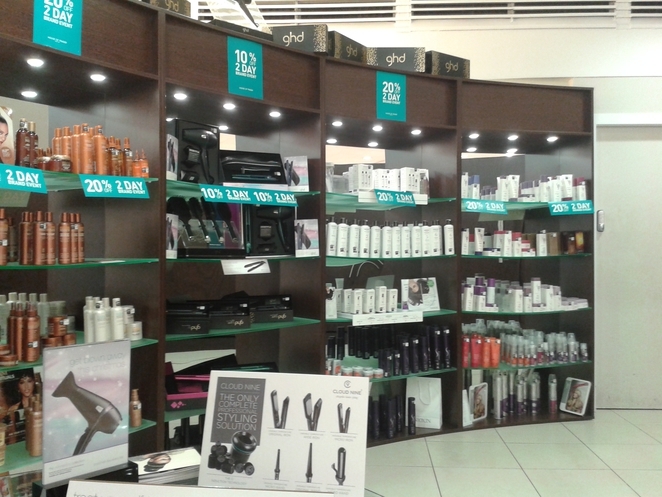 Located within House of Fraser, next to the shoe section is Francesco Group. Whilst attending Style Birmingham Live 2013, I was able to get a voucher for a complimentary cut and finish or treatment and finish. I opted for the treatment and finish and was surprised by the results. I am new to this salon but know people that have visited it and have given me lukewarm reviews about the place, so I wasn't really sure what to expect. I was greeted by a lovely lavender haired lady who was at reception at the time, she helped me to my seat and was the one who put the treatment on. Before the treatment was applied, Greg the salon director talked me through what my hair needed and how he would finish it. He was friendly but seemed to have already decided what he wanted to do to my hair. I was happy with what he choose for the treatment and the finish looked beautiful but he kind of took the lead there. 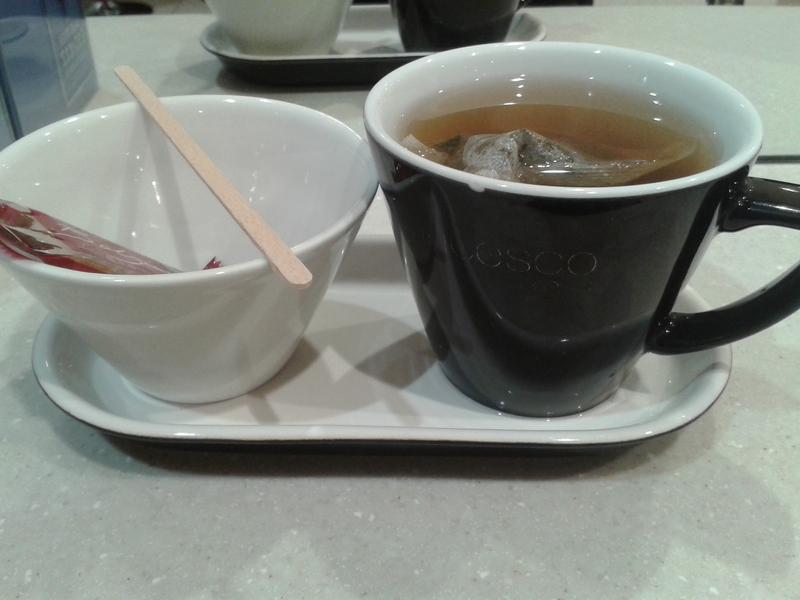 I was treated to a lovely peppermint tea whilst I was there, which came with a lovely biccie, yummmm. 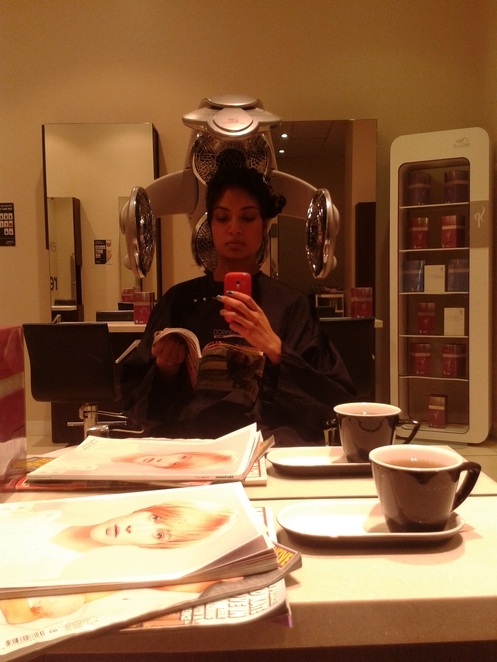 Overall, I really like the state of my hair right now because of this treatment. Its silky, smooth, has less frizz and is easier to manage. Erm probably not. I love my stylist at Bad Apple so much that I cannot let go of him but I would recommend having a treatment done here and will go booking myself in for another soon.